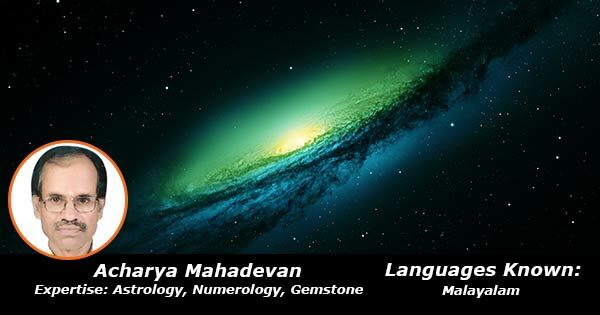 Mr. Mahadevan has been practicing astrology for the past 20 years and is a household name is his region. He studied astrology from Gurukulam Gopala Krishna Acharya. His specialization lies in Numerology, Gemology and Vastu.